Children's Church is available for kids 4 years through 5th grade. 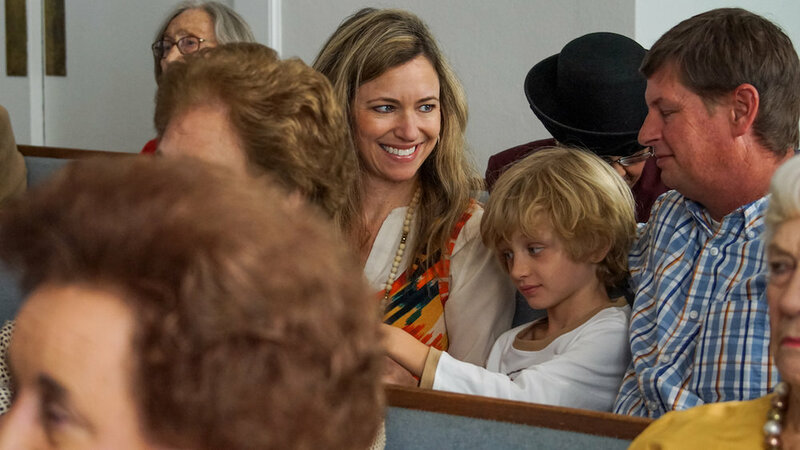 Family Worship is the first Sunday of each month, Christmas, Easter, Mothers Day, and Father's Day; on these days, all elementary age kids join their parents in the main worship service. You will find a wide range of clothing, everything from jeans to suits and dresses. Please don't worry about it! We welcome you with open arms!